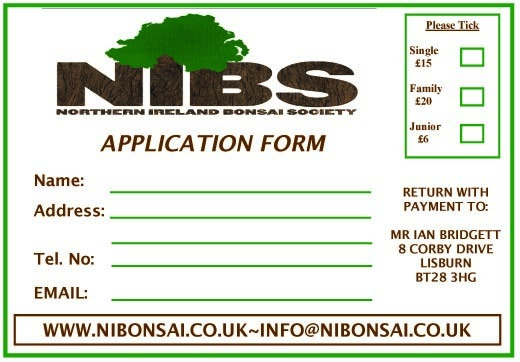 I’ve been a member of the Northern Ireland Bonsai Society since 1993 and I owe all to them. 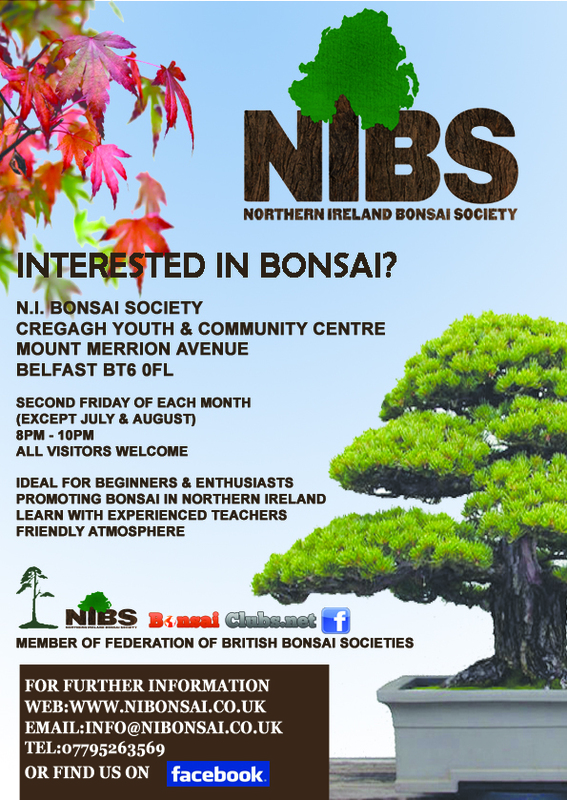 I am aware that bonsai can be a private experience but, if you live in Northern Ireland, or Ireland for that matter (no clubs down south) then this is the place to learn. Details below. 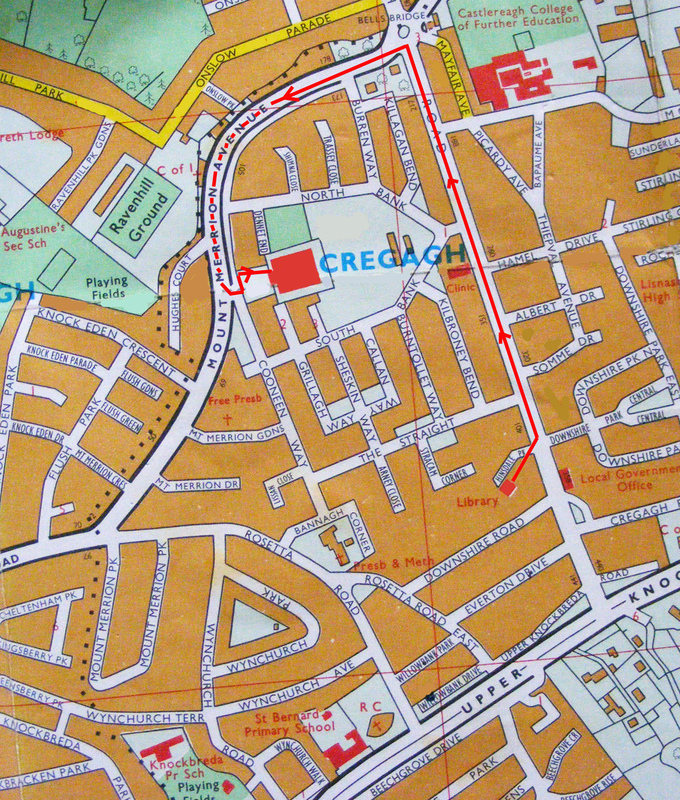 We have recently moved from the Cregagh Library to Cregagh Youth & Community Centre. The map below shows the new location.